Drew Vogt is the co-founder and chief executive officer of Casa de Kids. His first sojourn in assisting Mexico’s children, was a successful fundraiser benefitting an orphanage in Tecate, Mexico in 2003. Since 2007 he has been instrumental in empowering Mexico’s orphaned children through private and public fundraising solutions. Drew served as President of Validating Individuals Deserving Autonomy (VIDA) for two years. Working closely with Oaxacan leaders, he began learning how to assist the local children. He conceived of and leads an annual retreat to the city of Oaxaca to raise awareness and to benefit the children. His groups have donated over 1,000 items of clothes, school supplies and food. Most importantly, Drew and sponsors have made possible over 30 years of care and education. 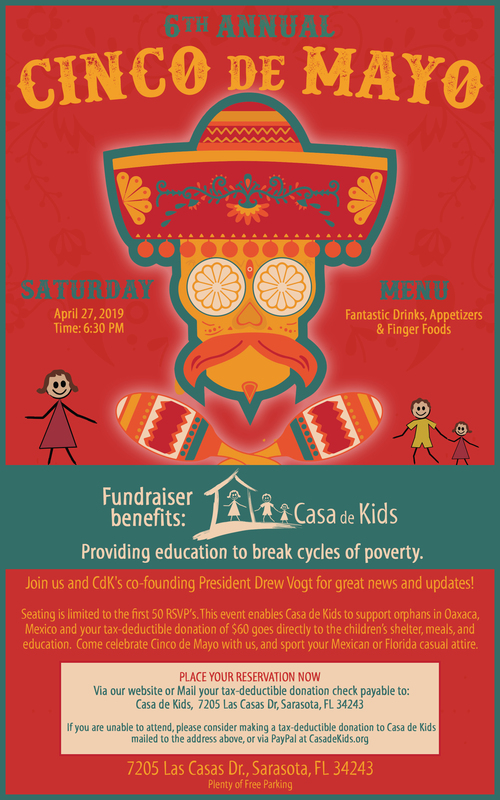 Prior to founding Casa de Kids, Drew excelled in the fine art market in Santa Fe, New Mexico, where he also founded a successful non-profit org and dedicated his life to empowering individuals. He has assisted with community projects such as Yaks in Tibet, water wells in Nepal, and shoes for children in Tehran, Iran. In 2011 Drew studied grass roots solutions for communities in Guatemala with Rainbow World Fund. On behalf of Loma Linda University he taught English in Tokyo, Japan for one year. Among other credentials, Drew holds a Bachelor of Arts degree from San Diego State University. Michael Mrazik is the Secretary and co-founder of Casa de Kids. Michael first fell in love with the orphanage work in Oaxaca, Mexico, on his first trip to the capital city in 2014, inspiring his second trip in 2015. 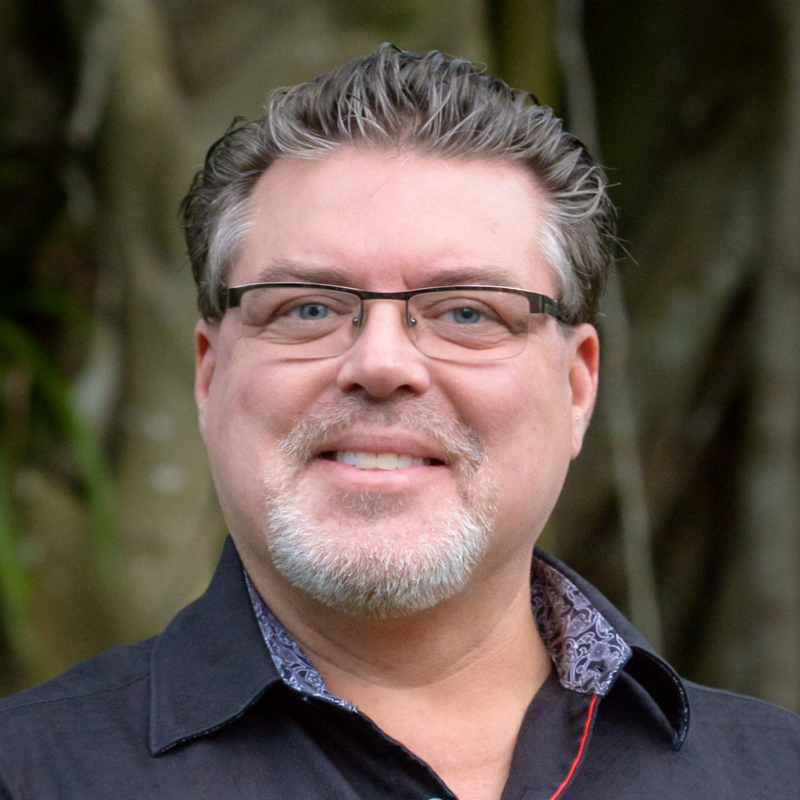 Michael brings with him many years of experience as a board member for non-profits, including Manatee County Crime Stoppers (ten years), Bradenton, Florida, and two non-denominational churches in Sarasota, Florida. Michael completed his architectural studies at the University of Wisconsin, Milwaukee, and holds degrees from the Milwaukee School of Engineering, University of Minnesota –School of Business, and the University of Buffalo—School of Creativity. 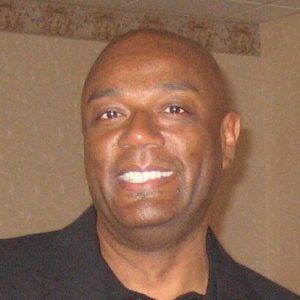 He excelled in the burgeoning Cable TV industry as a Cable TV System Design Engineer, and as Public Relations Coordinator for Paragon Cable (Bradenton, FL). He continued to thrive as a Design Engineer with Time Warner, Bright House (Bradenton, FL) and as a Time Warner Marketing Manager (Bradenton, FL). He holds multiple awards as Employee of the Year with Time Warner and Paragon Cable. Jim Trautwein, a native of West Virginia, and Florida resident since 1994, has led a distinguished 11 year career in retail sales and management. This included several years with Federated Departments Stores, and 8 years in sales and merchandising with Sysco Food Services. His recent 12 years of Interior and Architectural Design experience is with national home builder Centex Homes, and award winning custom home builder John Cannon Homes in Sarasota, Florida. Jim’s involvement has helped approximately 2,000 customers build the homes of their dreams. Jim’s community involvement comes from a deep sense of volunteer spirit and his strong passion for fairness and integrity. He is most inspired by helping others achieve their potential. This conviction led him to serve on several Boards of Directors, including Church of the Trinity MCC in Sarasota, Florida, and Southwest Florida Business Guild in Sarasota, Florida. He also was a supporting leader with The Sarasota Center of Light and the Church of Metaphysical Christianity, both in Sarasota, Florida. He is a co-founding Director of Casa de Kids. Jim earned an A.A. degree from Marshall University in Huntington, WV. Jim Fralin grew up in rural Virginia and now works internationally. From an early age his parents instilled in him the belief that it is incumbent on those who have the ability to help others to share from their abundance. This deeply seated belief inspired Jim to become involved with organizations where he could share his abundance and talents. Jim became acquainted with Drew Vogt’s Oaxaca work beginning in 2007 and has helped consistently ever since. 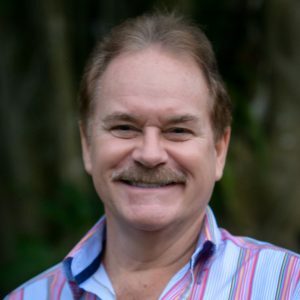 Through Jim’s professional life, he has garnered a wealth of business experience and acumen in industries such as healthcare, technology, public utilities, and as a business process consultant. He is currently engaged as a Senior Director for Gilead Sciences, a leading pharmaceutical company, based in Foster City, California. Managing a team focused on business conduct compliance and accounting takes him to work in many countries throughout the world. Jim earned a BS in Business Administration from Mary Baldwin University, AAS in accounting from Virginia Western College and certificates as a Project Manager Professional, Certified Fraud Examiner, Internal Auditor, and Information Systems Auditor. 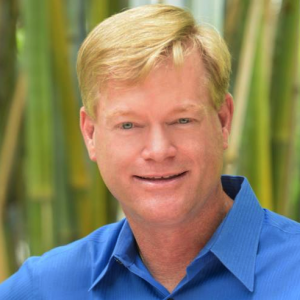 Jim Fralin is Casa de Kids’ Registered Agent in California and Advisory Director.